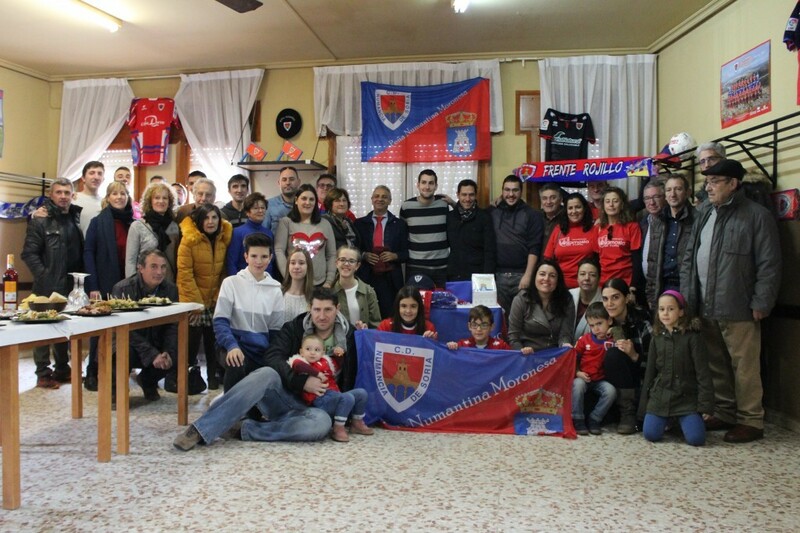 Morón de Almazán Numancia Fan Club starts life as of Sunday. 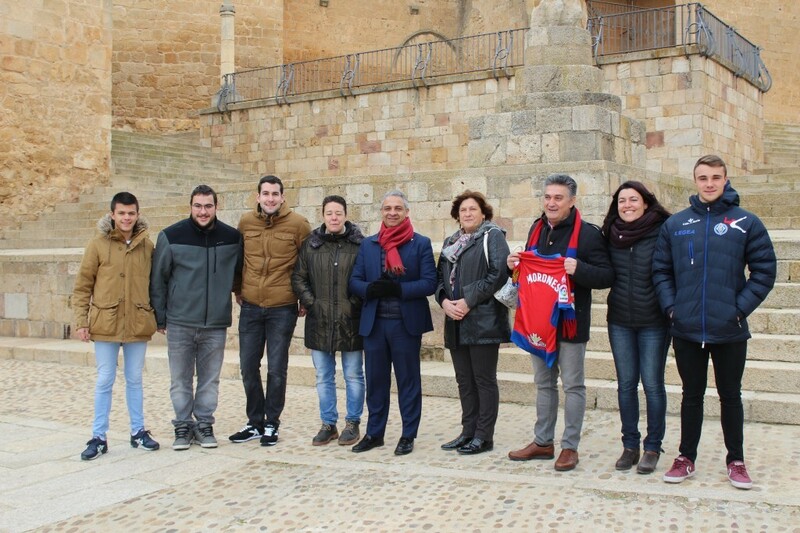 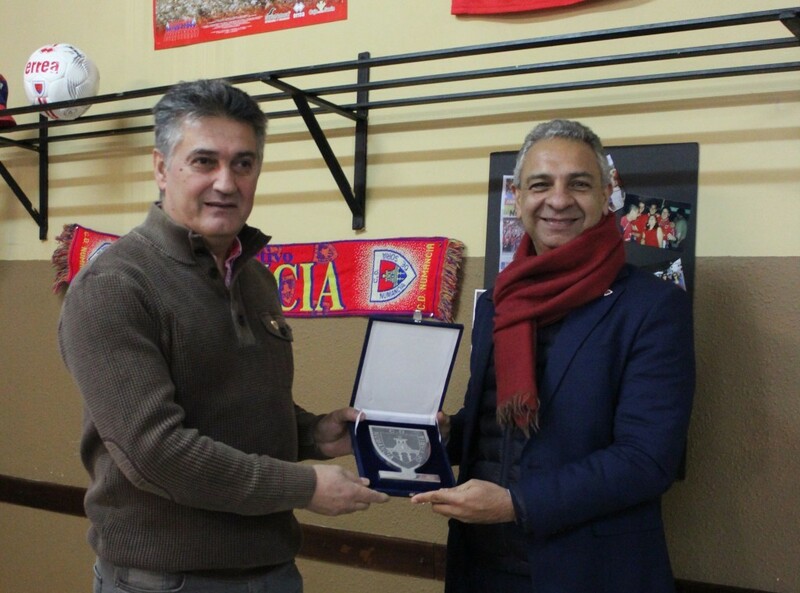 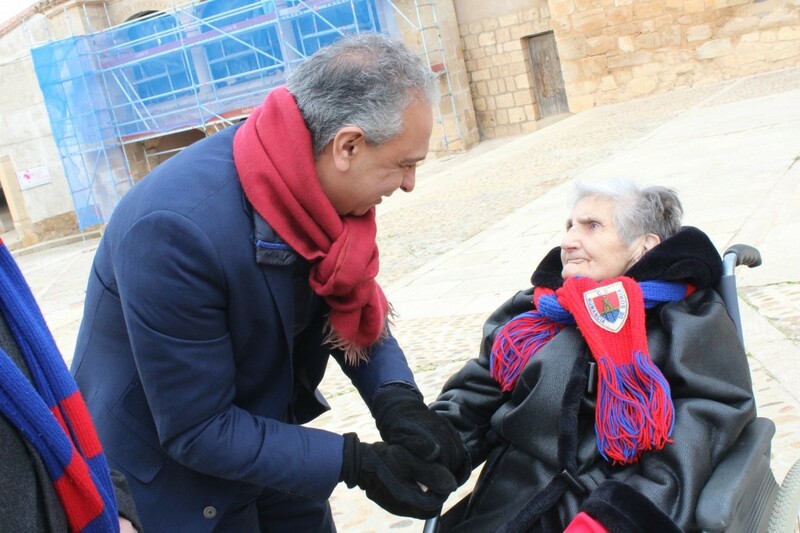 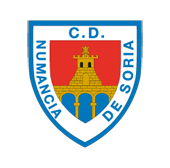 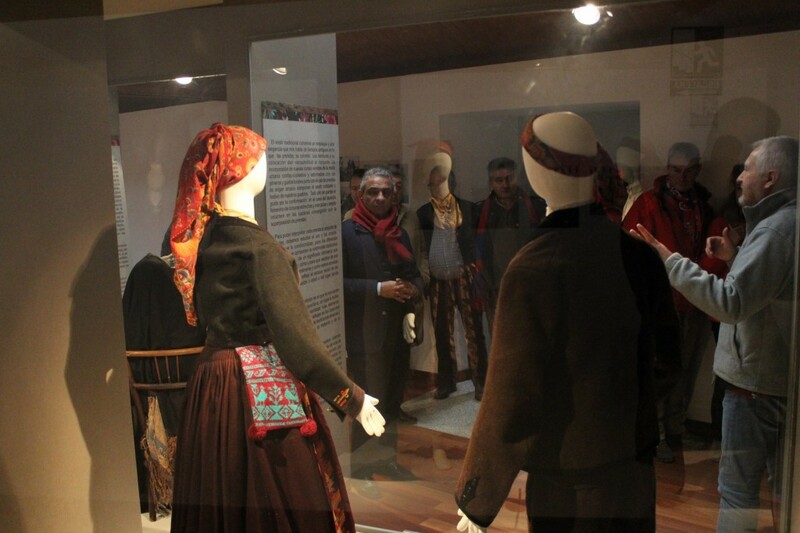 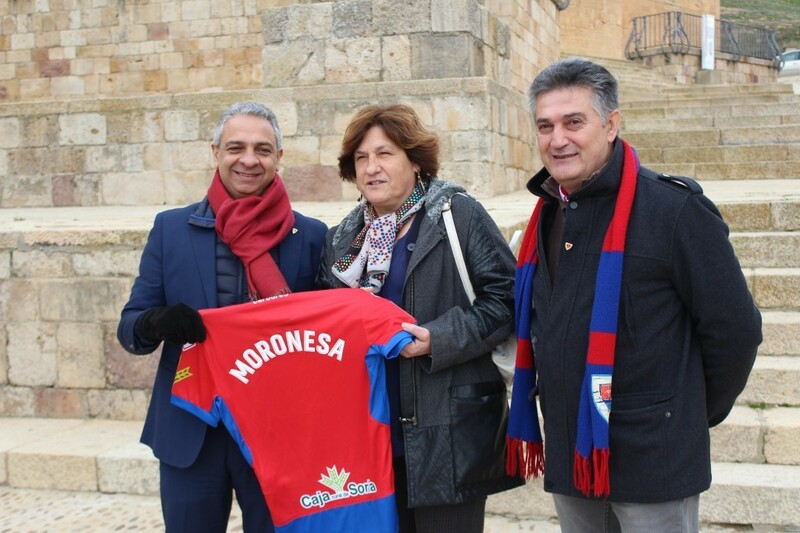 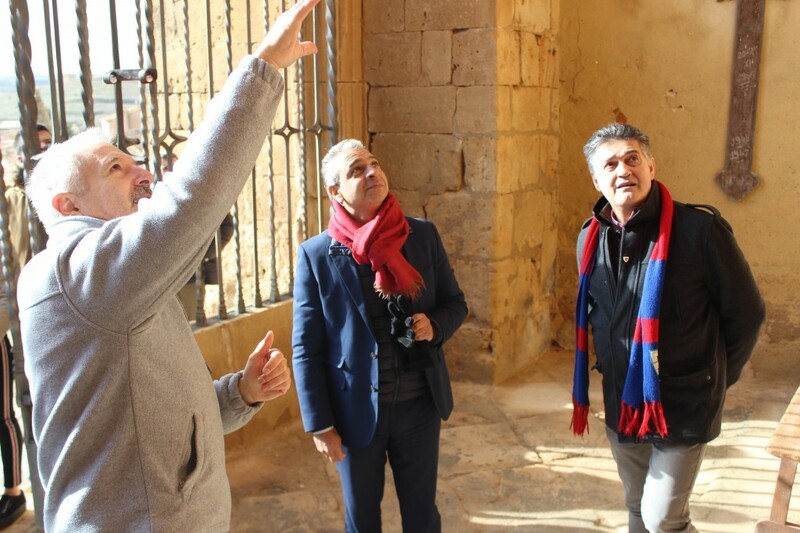 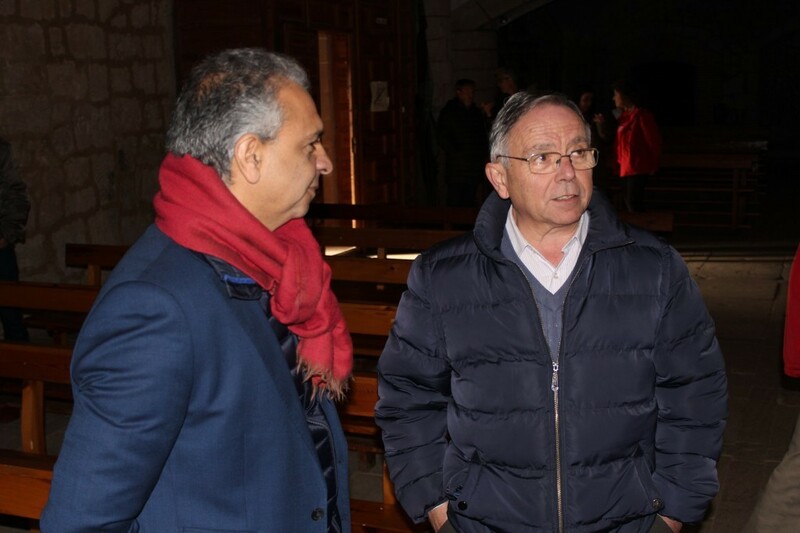 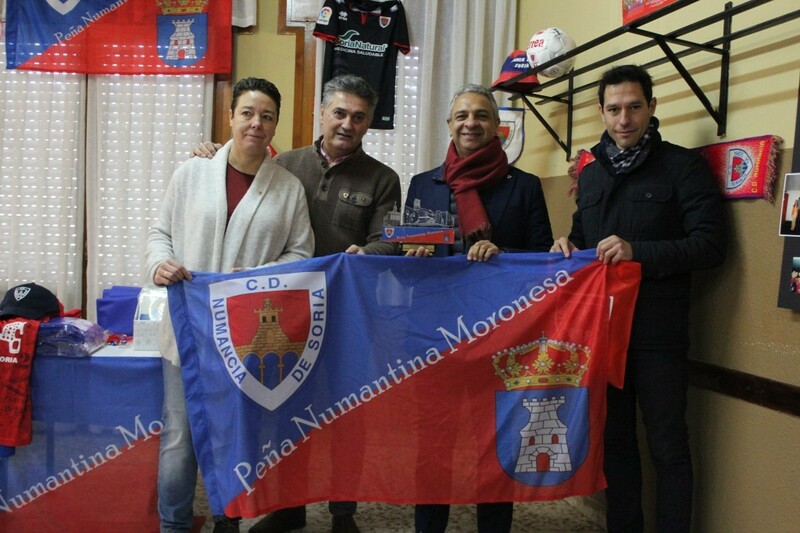 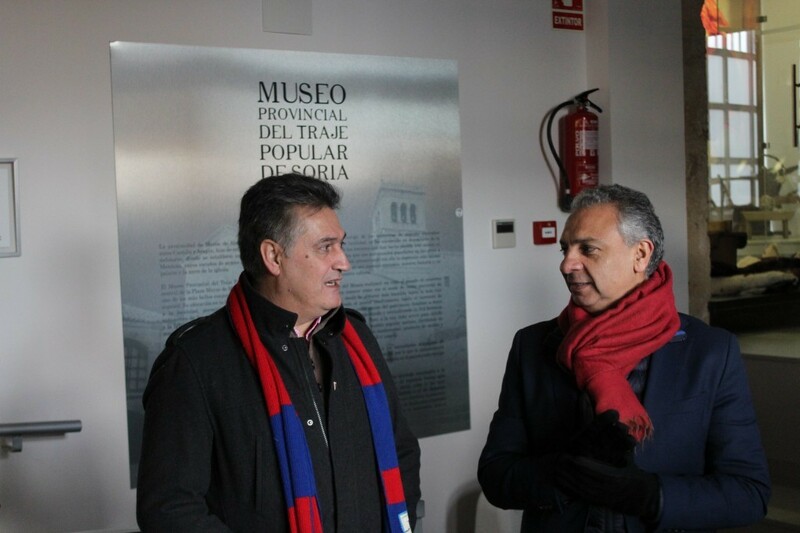 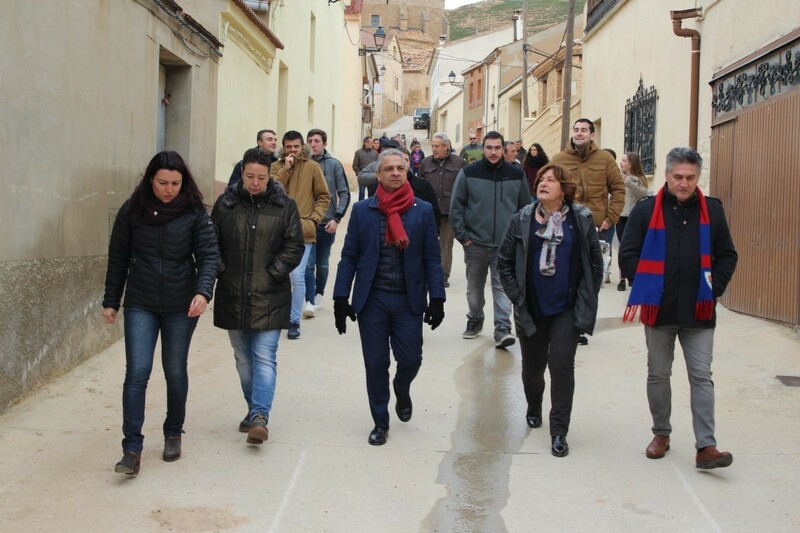 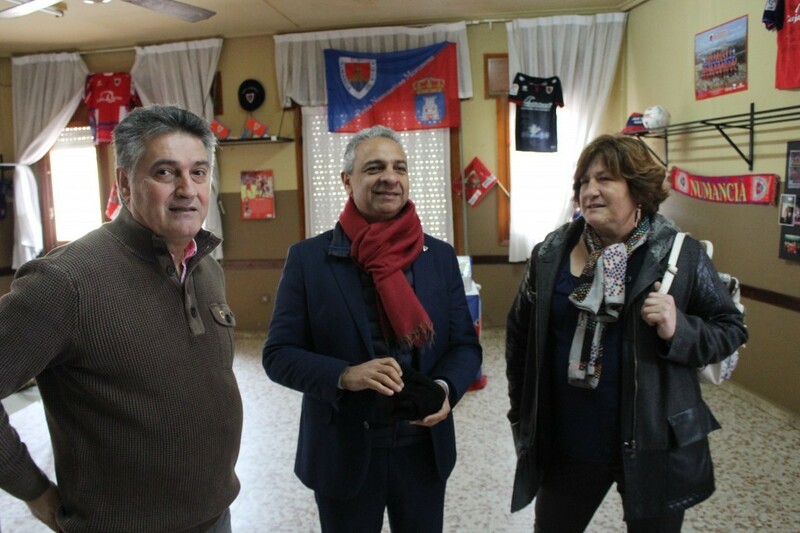 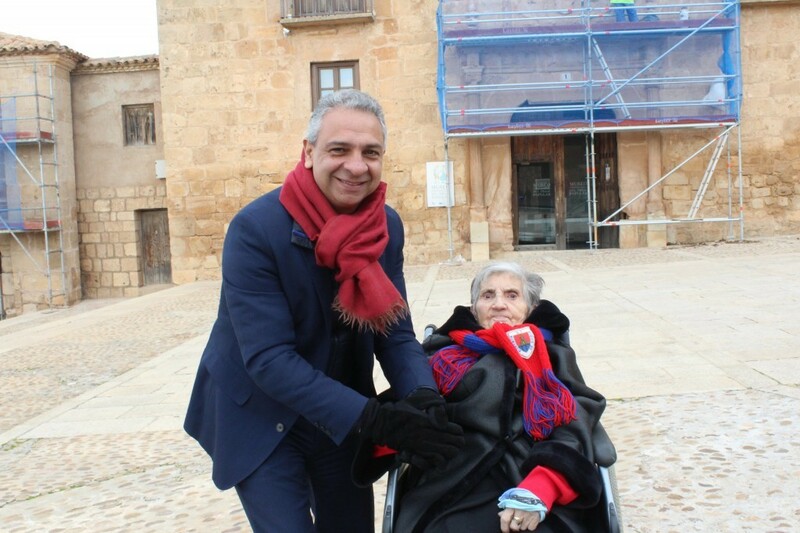 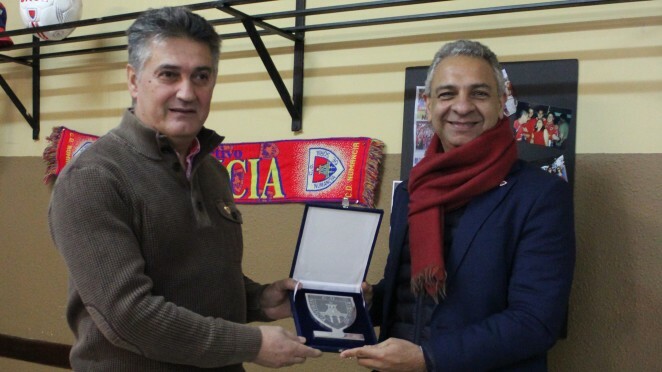 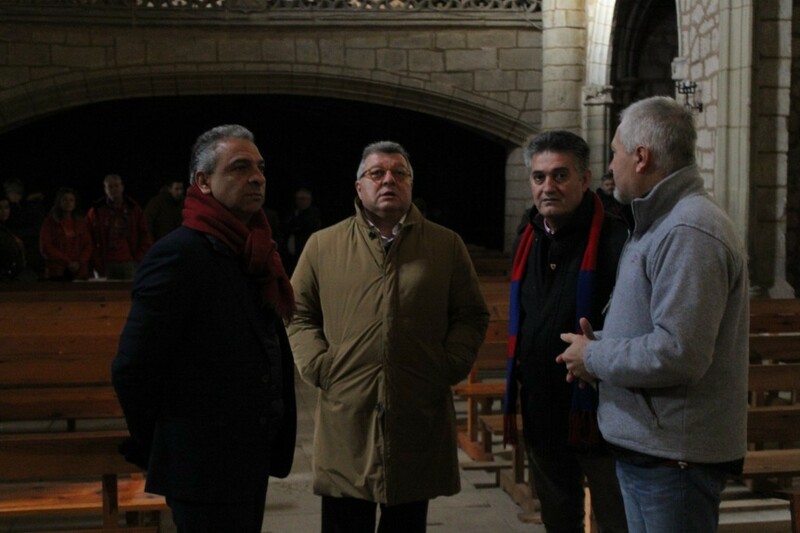 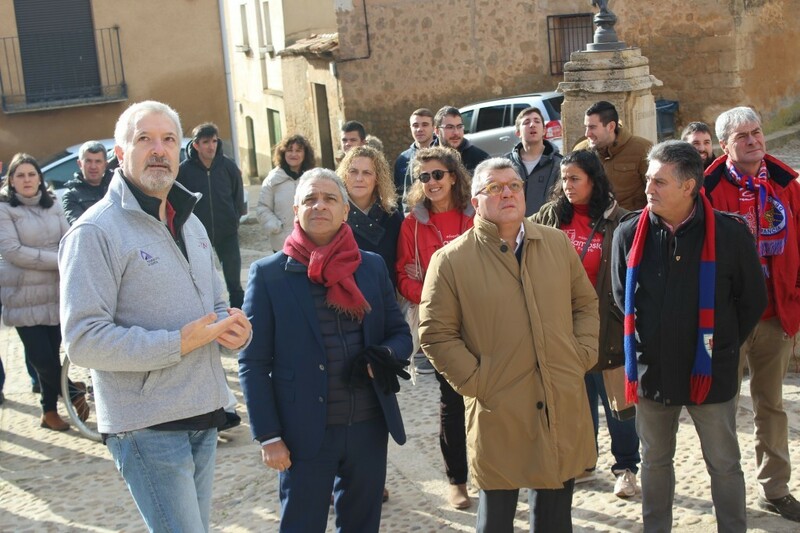 On Sunday, Moisés Israel, along with the rest of his Board of Directors, visited Morón de Almazán, to the south of Soria, to attend the inauguration of the 'Peña Numantina Moronesa' (Numancia Fan Club of ‘Morón de Almazán’). 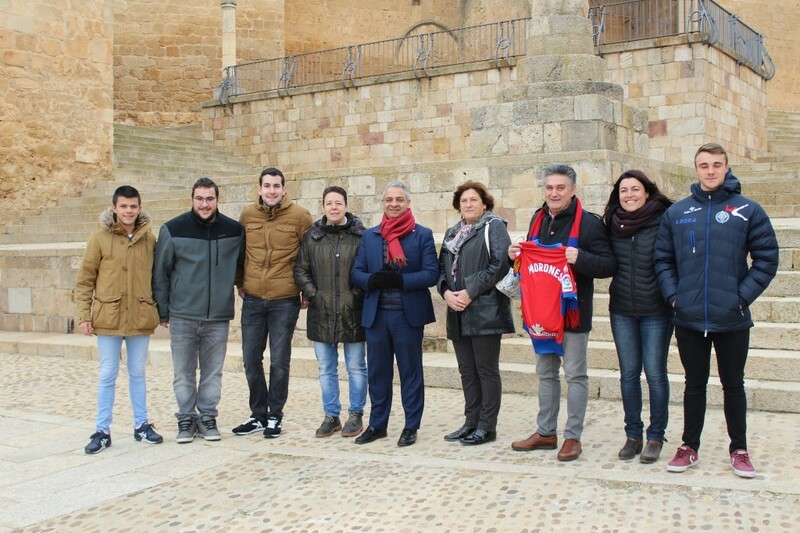 On his arrival in Morón, the Rojillo Chairman was met in the village’s Plaza Mayor by the fan club President, Santiago Jesús Lafuente, accompanied by the club’s new members. 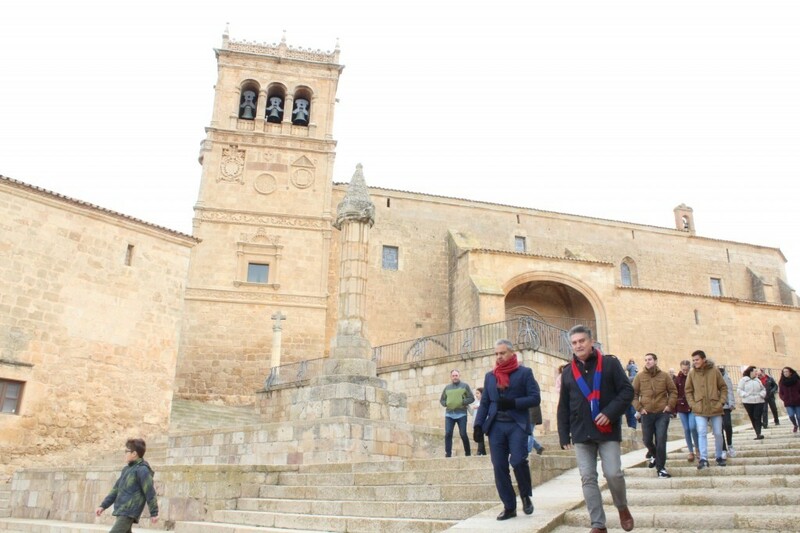 There, Israel had a chance to take in the architectural riches of Morón, as well as visiting the church of Our Lady of the Assumption and the Museo Provincial del Traje Popular de Soria (Soria Provincial Museum of Popular Costume). 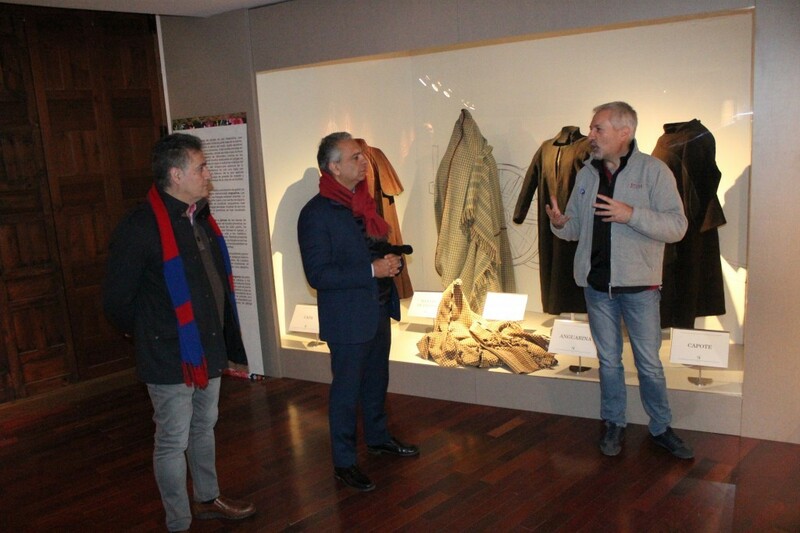 Once the walkabout had finished, the event concluded in the fan club’s headquarters. 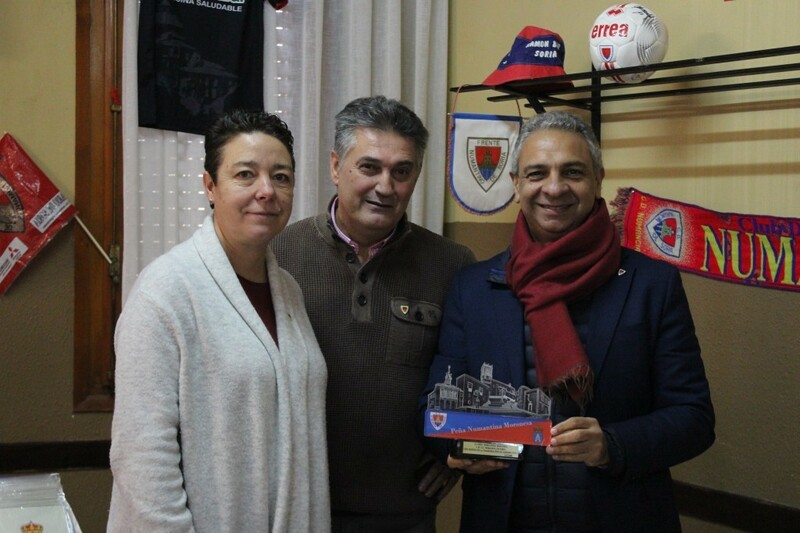 Israel handed over a commemorative plaque to recall the inauguration, and the club members thanked him for his presence in the role of club Chairman.